You may not need to restrict your life because of your oxygen prescription. Usually, when oxygen therapy is prescribed for an individual, they think they have lost their freedom. They find themselves bound to their home due to the hefty machine and oxygen tanks, making it troublesome to carry them around. Eventually, they give up an active lifestyle. However, with a portable oxygen concentrator, you do not have to give up your freedom. It provides you with an unlimited supply of oxygen, freeing you from the need of carrying extra tanks and worries about running out of oxygen. With a portable oxygen contractor, you are no longer required to depend on the delivery of oxygen tanks and refills. A portable oxygen concentrator does not look like a medical device and is lightweight for easy traveling. You can easily switch between AC power when at home to DC power while commuting (battery power), offering real convenience and complete independence. You are no longer required to plan your life around how long the oxygen tank is going to last or estimating the number of bottles to take along whenever you step out of your home. A portable oxygen concentrator promotes a more active lifestyle and offers greater mobility. 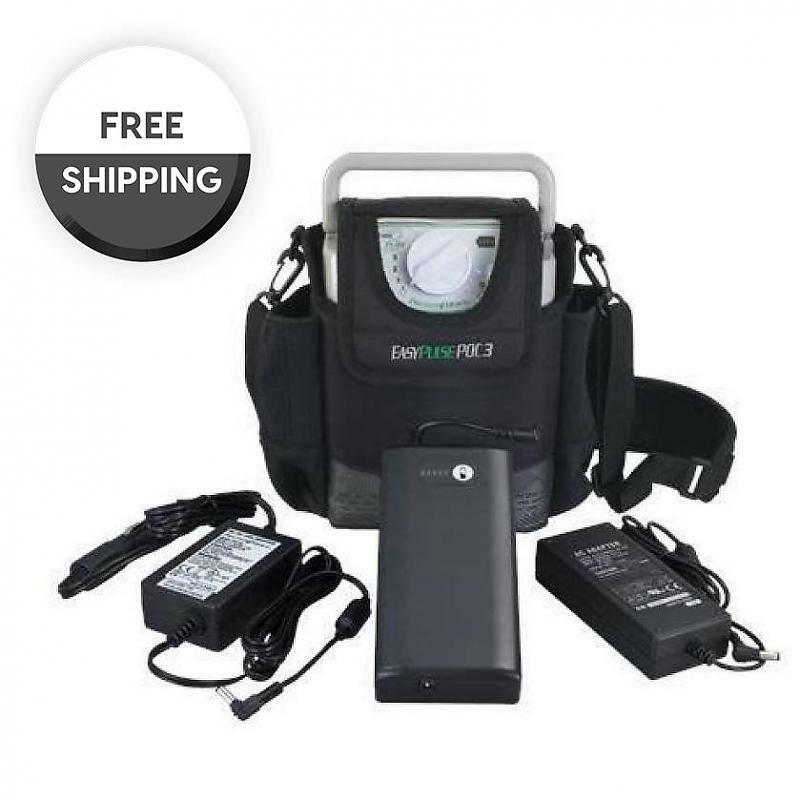 The small-sized and lightweight portable oxygen concentrator comes with all the required accessories to suit your lifestyle. You can customize a portable oxygen system that works best for you. Where to buy an Oxygen Concentrator? 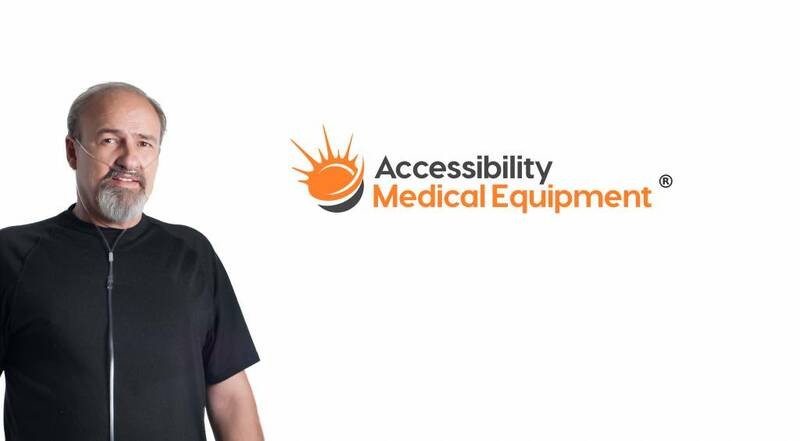 If this is the question popping up in your mind right now, the answer is Accessibility Medical Equipment®. 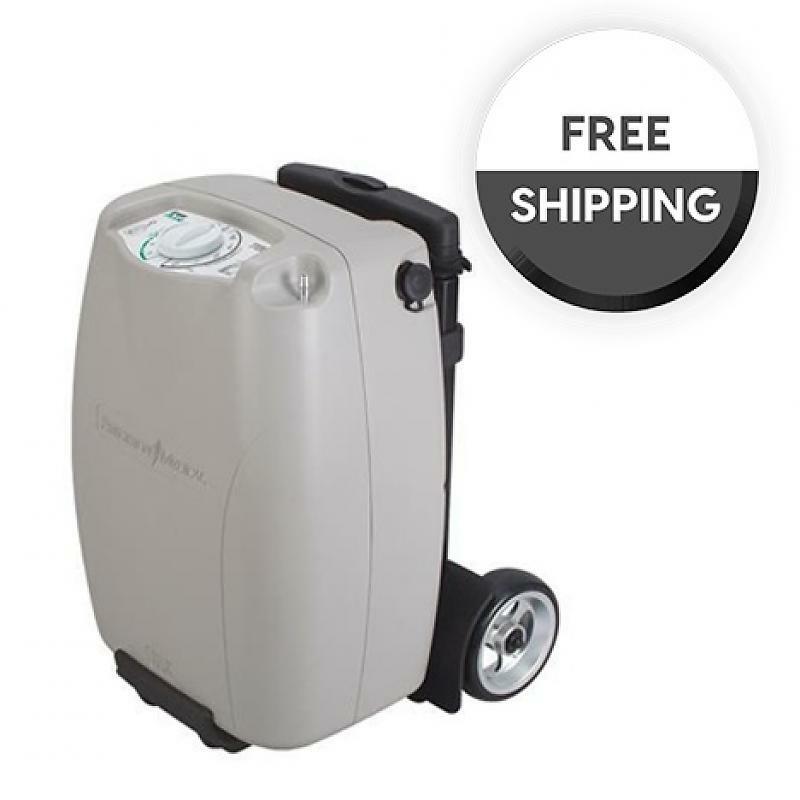 Accessibility Medical is the best place to buy a new oxygen concentrator because we deliver the best portable oxygen concentrators on the market at the best price. 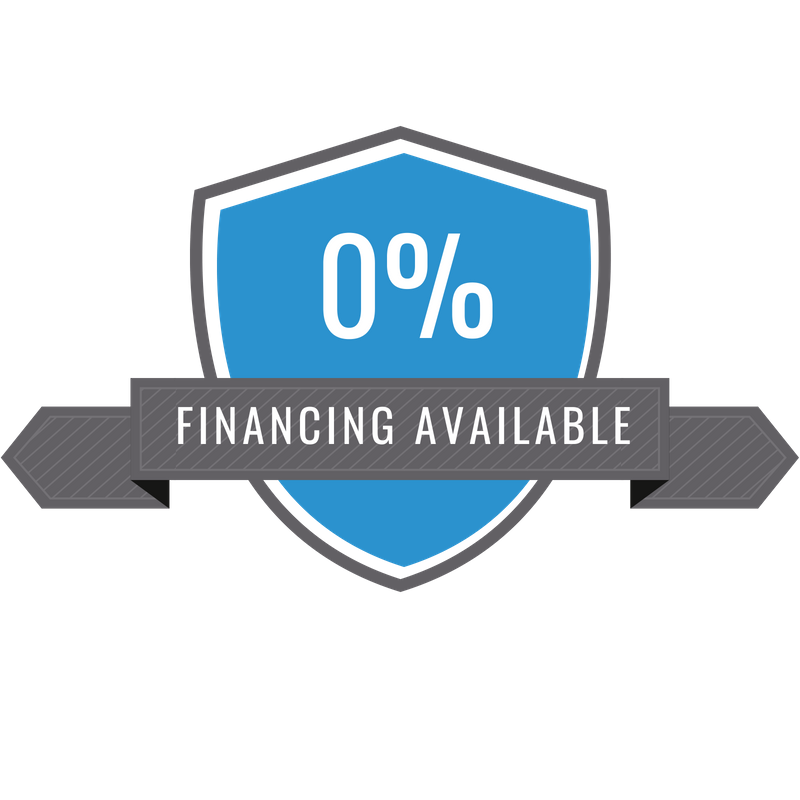 We are here to disrupt the cost of medical equipment to make it affordable for everyone. And most important of all is the peace of mind that you will have with an uninterrupted supply of oxygen, anywhere, anytime.